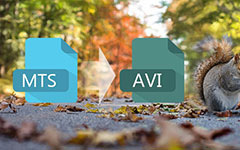 This article shows you with MOD File Converter software. You can download this software and convert MOD to other formats. After downloading and installing MOD file converter software, you can load any MOD file you want to convert by clicking Add File(s) or Add Folder from the dropdown list of Add File button in the main interface. 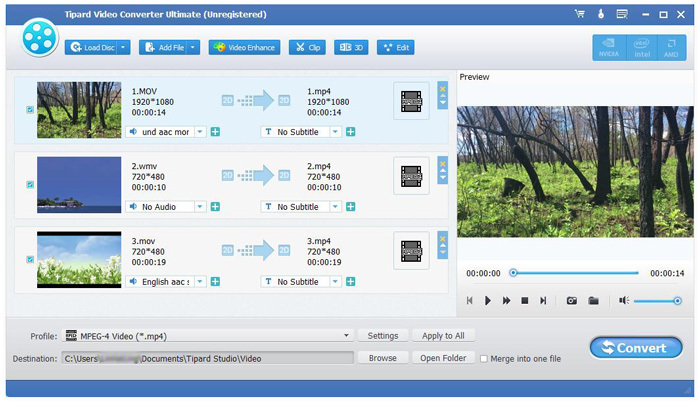 This MOD File Converter software is with powerful editing functions such as trimming, cropping, adding watermark, effecting, etc. 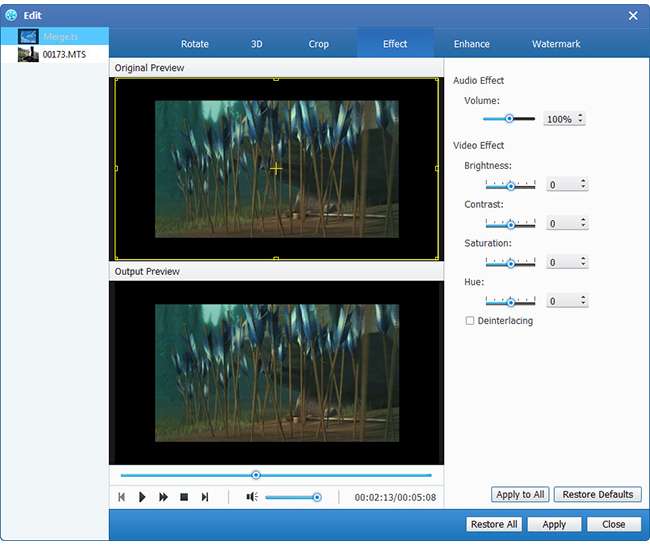 With the versatile editing functions, you can easily edit any MOD files to create personalized video. So, you can own different style videos made by yourself with this professional and free MOD video editor. 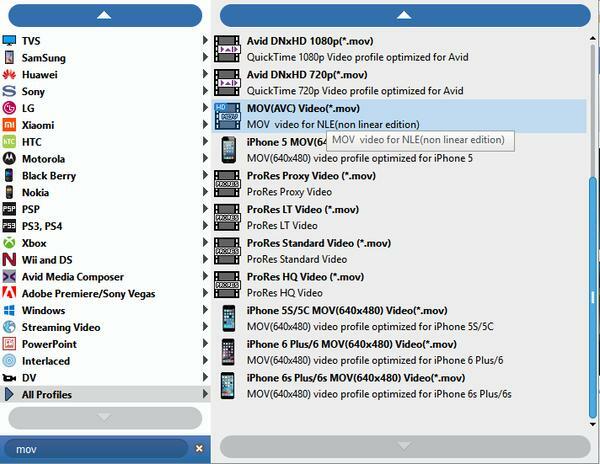 In addition, detailed video and audio settings are provided by this MOD Video Converter for you to adjust, such as video Encoder, Frame Rate, Resolution, Bitrate and audio Encoder, Channels, Sample Rate, etc by clicking Profile button. Even more, you can input your own parameters. The well-customized profile can be saved as "User-Defined" for your later use. 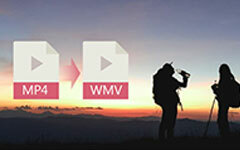 Click Convert button to start to convert MOD to the video format you like.